B D Green home pvt. ltd.
By B D Green Home Pvt. 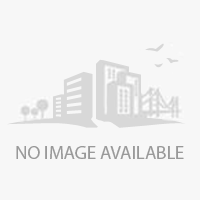 Ltd.
Area : 3228 - 3828 Sq.ft. One of the largest real estate portals in India, Real Estate India, keeps a record of all the projects related to all the sectors including commercial, residential and industrial. You can easily get detailed information about the ongoing real estate projects and upcoming real estate projects in India through Real Estate India portal. 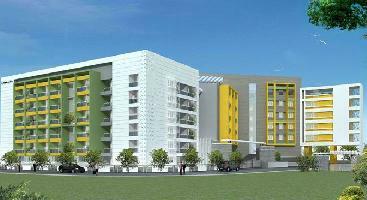 Get complete information of real estate projects in India, which are accomplished by different builders and contractors. You can keep a track of the upcoming projects and book your space beforehand in any of the projects of your interest. The portal provides complete details of all the projects listed on it along with their date of commencement. Moreover, the proposed date of the accomplishment of each project is also provided on the portal. You can search different projects state wise across India like in Mumbai, Pune, Kolkata, and others. 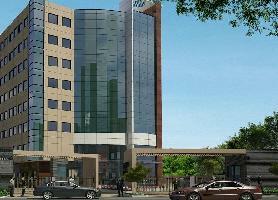 Name of the builders is also provided along with the details of each project.